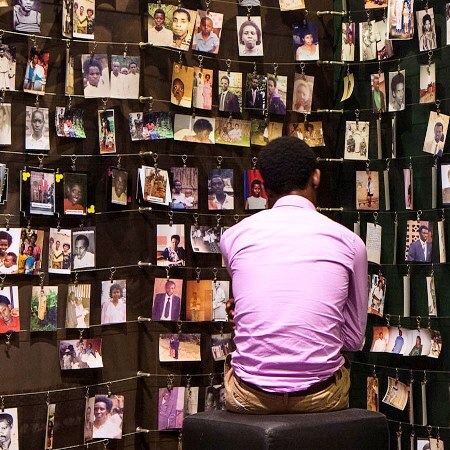 Twenty-five years ago, on April 7, 1994, the genocide against the Tutsi in Rwanda began. For 100 days, nearly a million people were brutally massacred. In order to honour the memory of the victims and recall the immensity of this crime, ceremonies are organized by the Ibuka association in France. 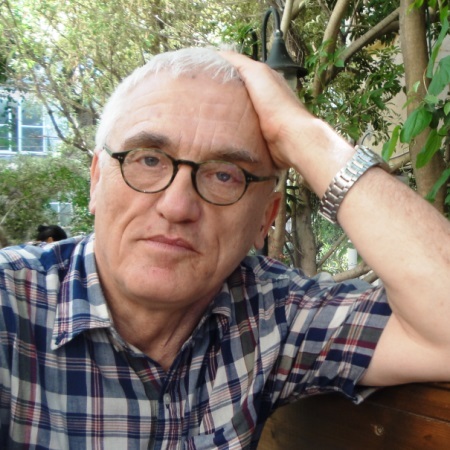 As part of the conference "The New Polish School of Holocaust History" to be held from 21 to 22 February 2019 in Paris, the Foundation for the Memory of the Shoah and the Collège de France are organizing a public lecture by historian Jan Tomasz Gross, professor emeritus at Princeton University. 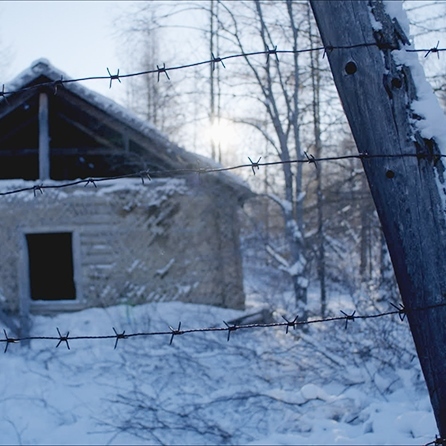 Immersed in one of the most appalling prison systems of the 20th century, this documentary explores the traces of the Moscow Gulag on the borders of Eastern Siberia. It presents this story by following Assia Kovrigina in the footsteps of her grandfather, a Jewish intellectual imprisoned by the Soviet regime. Latet is an organization that helps disadvantaged Israelis. Since 2007, the Foundation has supported this group, which comes to the aid of needy Holocaust survivors in Israel. The Foundation for the Memory of the Shoah backs various projects in six areas: research on the Holocaust, anti-Semitism and other genocides; transmitting the memory of the Holocaust; teaching about the Holocaust; promoting and passing on Jewish culture; solidarity with Holocaust survivors; fighting anti-Semitism; and fostering intercultural dialogue.